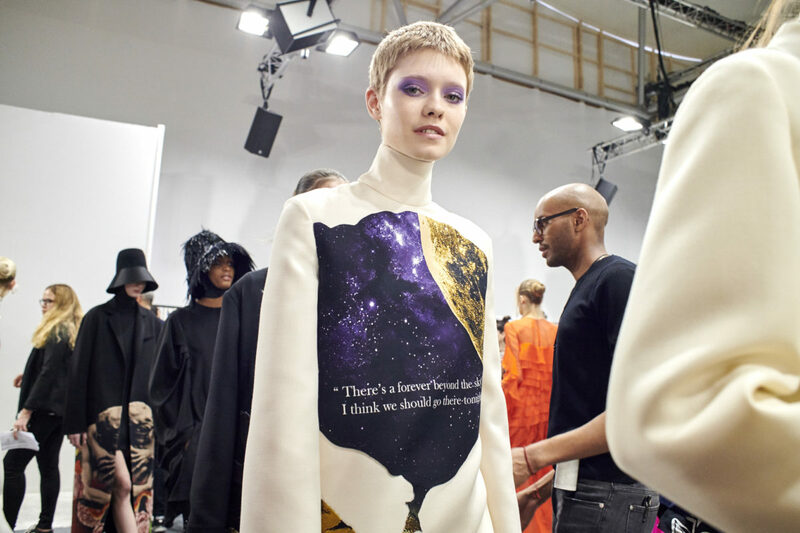 Summoning the art of poetry, the Valentino Autumn-Winter 2019-20 collection offers a story of the inner world and the touchable – an ode to imagination, and above all to the experience of the most beautiful and complex feeling there is: love. The J-Tex Showroom in Paris : where fashion professionals go to discover the latest textile innovations by Japanese companies rich in ancient know-how of excellence, and determined to meet the needs of today’s high end fashion brands. 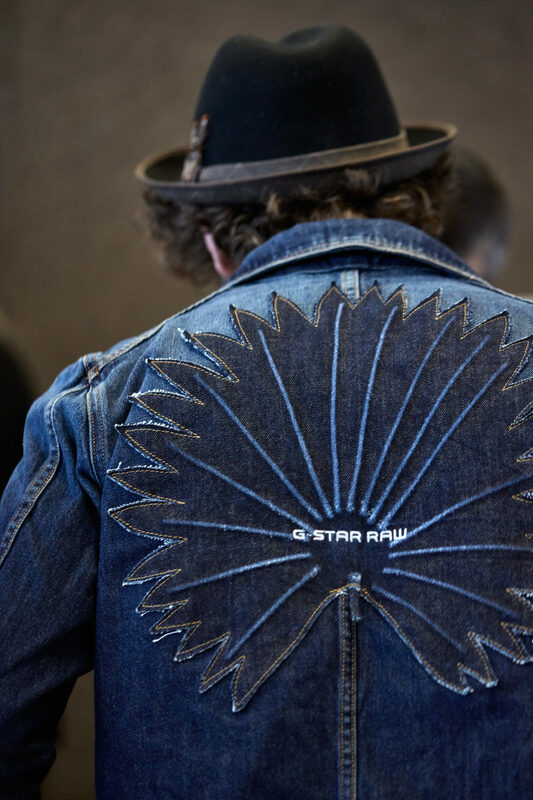 G-Star Raw offered a behind-the-scenes look at the breakthrough innovation of the brand’s most sustainable denim. The interview with Frouke Bruissa, the Corporate Responsibility Director of G-Star Raw, was done for Crash.fr as I was its editor-in-chief. 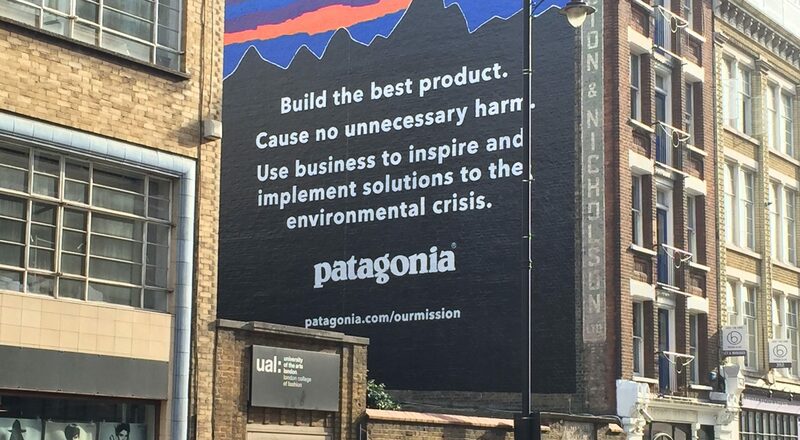 It was the first time the denim brand was unveiling its journey towards more sustainability in fashion. For the Première Vision website, the Daily Couture was asked to interview three artisans of excellence exhibiting at Maison d’Exceptions. Each year, the edition grows and echoes an increasing interest by major fashion brands in artisanal mastery for a soulful design. Fresh off the Haute Couture workshops tour the Daily Couture organized for Shelly Gottschamer, Sportwear Sourcing Manager at Patagonia, we were so delighted with our meeting with her that having a look inside what is regarded as the most sustainable clothing brand in the world felt spot-on. “I think the greenest way to live is to use what already exists. We met with Irene Kostas, Onar’s designer, who works with fur and leather parts coming from stocks, waste and vintage parts. To restore the ancestral industry of tanning fish skins according to the principles of the circular economy in the Arcachon Basin in France: that is the ambition of Femer Peau Marine which creates a sustainable and ethical production chain “from the fisherman to the handbag”. The Daily Couture met with Ann Shoebridge for her Haute Couture Ateliers tour we organized for her while in Paris where she were to attend the final of the Hat Designer of the Year 2013 international competition as one of the finalists. 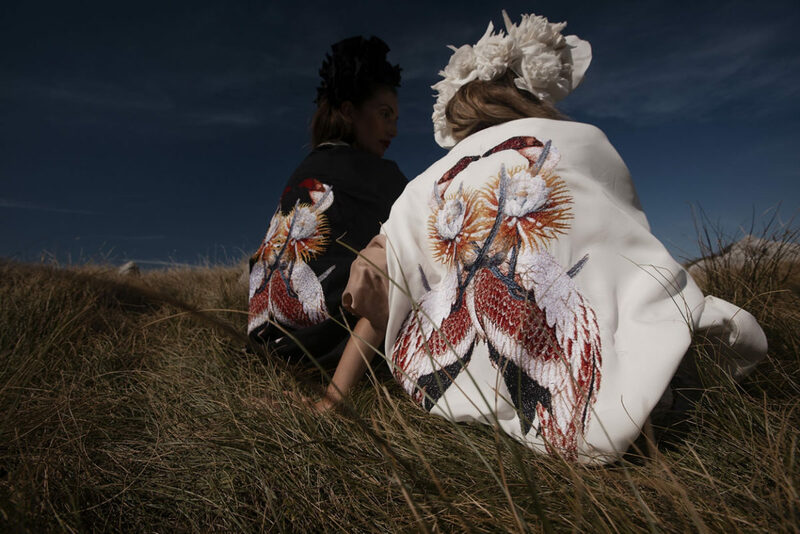 For the Daily Couture, Ann shared a bit of her experience as one of Australia’s most respected hat designers. Photographer Sophie Zénon signs a series of photos of craftsmen at work. A powerful testimony that seeks to reflect a kind of “sacred” in the way artisans work and express themselves about their work within the world of design. The city of Porto is determined to shine with its dynamism under its calm air. Immersion in the Portugal Fashion Show from noon to midnight. Not to mention the treasures to discover: the architecture of the “School of Porto”. The “Haute Cuisine” exhibition praises the craftsmanship at work at the Museum Nissim de Camondo. The historical house greets Paris Chef Alain Passsard’s artworks deriving from his lastest book, “Le Beau Geste” (The Perfect Touch). A pure pleasure for the senses. The life of European linen is as creative, technological as it is ecological: this is a blessed linen. Nestled in a Europe with a humid climate and low temperature ranges, the fibre flourished to such an extent that it became world-renowned. What an elegant reinterpreation of a painting allowing the “conversation” between art, clothing and craftsmen of the city of ceramics of Sèvres. 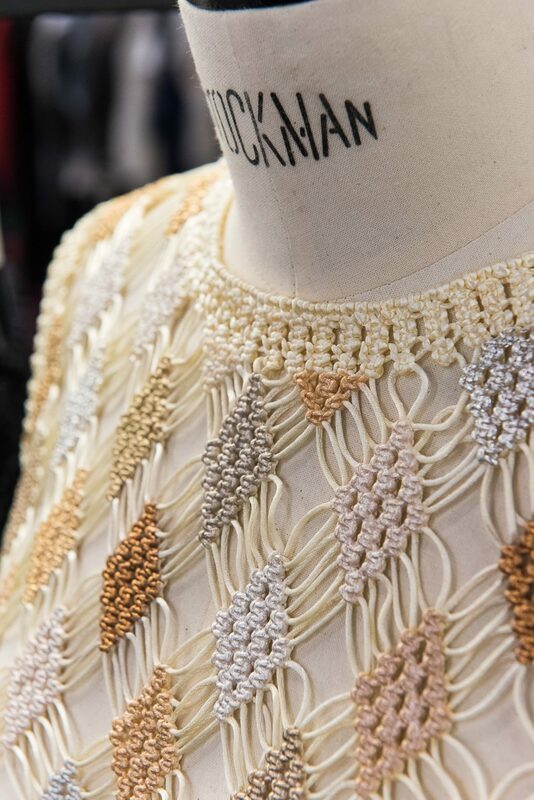 In the spotlight: metamorphosis of porcelain into precious clothing. 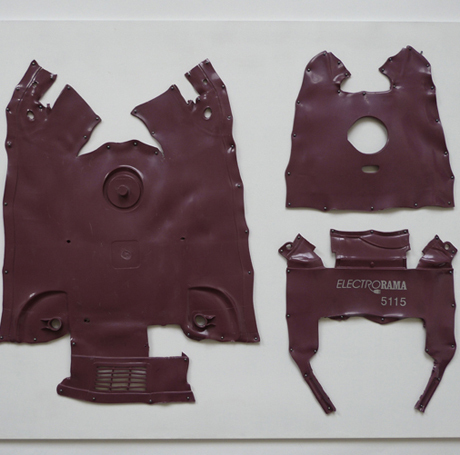 Organized by the Espace Fondation, the EDF REHAB, the art of re-making exhibition questions the possibility – even the necessity – of giving new life to used materials – to waste. Metamorphosed, the neglected material becomes a singular work of art with enchanting green imaginaries.